Our research primarily concerns classical and superfluid turbulence. 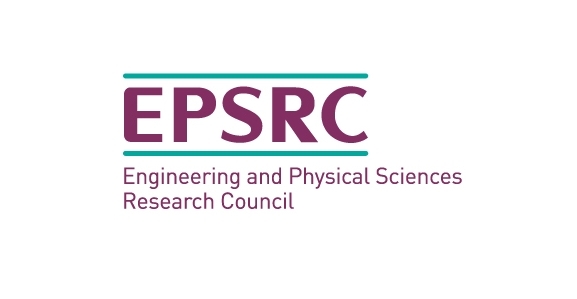 A number of us are based at Imperial College, and the webpages for the Turbulence, Mixing and Flow Control group contain a list of seminars at Imperial and recent papers published by members of that group. How turbulence cascade mechanisms are modified by the entanglement of quantized and non-quantized regions. These questions are of fundamental importance in a wide range of industrial and environmental applications. An improved understanding of how turbulence behaves will lead to improved numerical models for describing the dynamics of turbulent flows. This will in turn result in an enhanced ability to control turbulence and reduce drag in aeronautics, model the dynamics of the atmosphere, and understand how gases like carbon dioxide are exchanged, and improve the efficiency of industrial mixing processes. 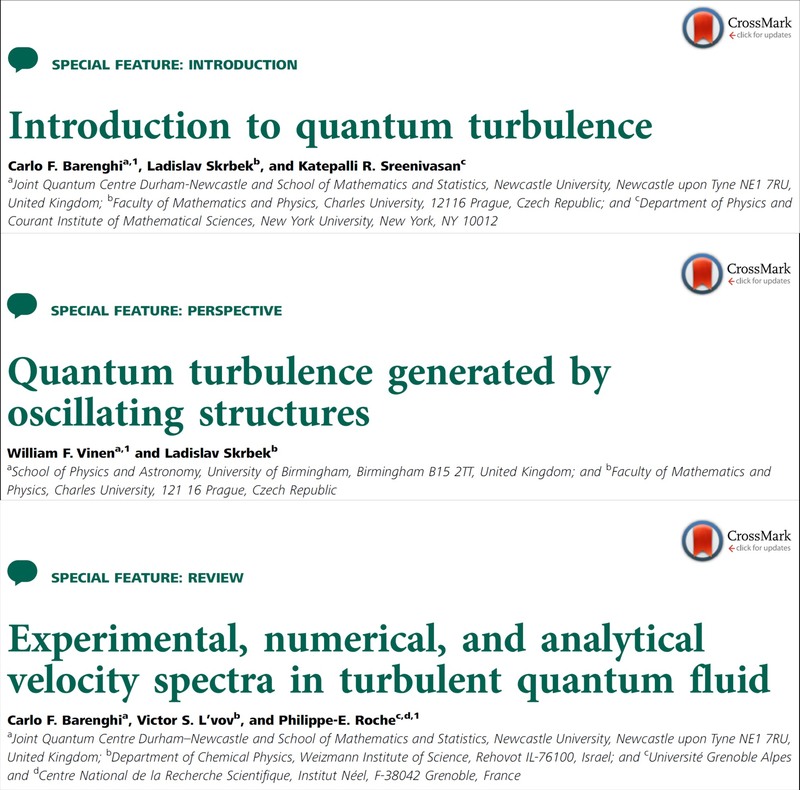 In 2015, Christos Vassilicos published a review paper on dissipation in turbulent flows, which reviews many relevant concepts in classical turbulence. Also, in 2015, Chris Keylock attempted to explore the implications of such work in the context of river flow studies in an invited review paper published in Water Resources Research. 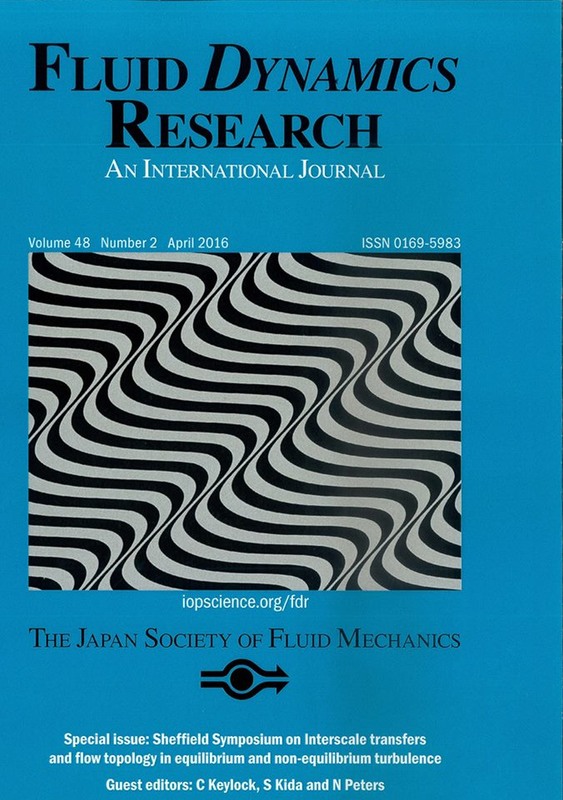 In 2016 Fluid Dynamics Research published a special issue on Interscale Transfers and Flow Topology in Equilibrium and Non-equilibrium Turbulence, which was edited by Chris Keylock, Shigeo Kida, and Norbert Peters, and contains a number of studies on nonequilibrium phenomena. 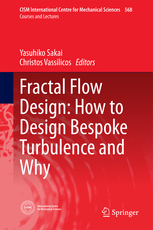 Sylvain Laizet, Yasuhiko Sakai and Christos Vassilicos also edited a special issue of Fluid Dynamics Research on the related topic of Fractal-generated turbulence in 2013. Further information on the mechanics of superfluid flow can be found in this lecture on YouTube by Carlo Barenghi. 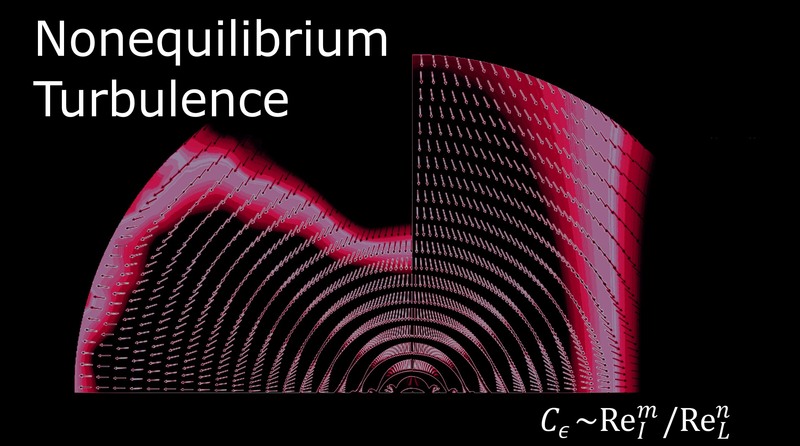 In 2014, together with colleagues in Prague and at the Courant Institute, Carlo edited a special issue of Proceedings of the National Academy of Sciences on Quantum Turbulence, which included contributions from Joe Vinen and Yuri Sergeev.